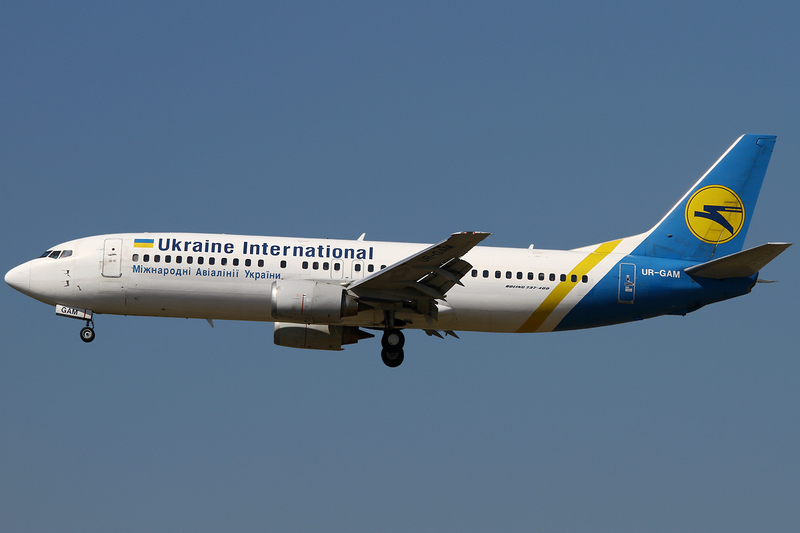 Training provider, BAA Training, in cooperation with Ukraine International Airlines is inviting Ukrainian pilots to attend pilot assessment procedures. Applicants will be assessed and evaluated using standard pilot assessment methods and tests, and also evaluated based on the airline’s internal criteria. “Studies and BAA Training’s experience working with selection model for both pilot studies and job positions, has proven that certain set of skills, motivation, thinking style, and ability to work under pressure are the components of the professional pilot. These requirements are crucial for aviation’s safety and efficiency, thus more and more airlines are adapting these standards in its daily operations, Ukraine International Airline being amongst them,” explained Ms. Egle Vaitkeviciute, CEO at BAA Training. The selection procedure will be divided into three steps and include Initial assessment (Profile XT test, Compass Advanced test, English knowledge assessment, structured interview), a skills assessment in the Flight Navigation Procedures Trainer and Type Rating training course. The process will be finalised by Ukraine International Airlines, which will offer job contracts for the best candidates, based on the student performance during the assessment procedures and type rating training course. The Initial and Skills assessment will take place at BAA Training headquarters (Dariaus ir Gireno st. 21, Vilnius Lithuania) between 4-8 April and 11-15 of April. For more information please visit the assessment site or contact the trainer at info@baatraining.com.